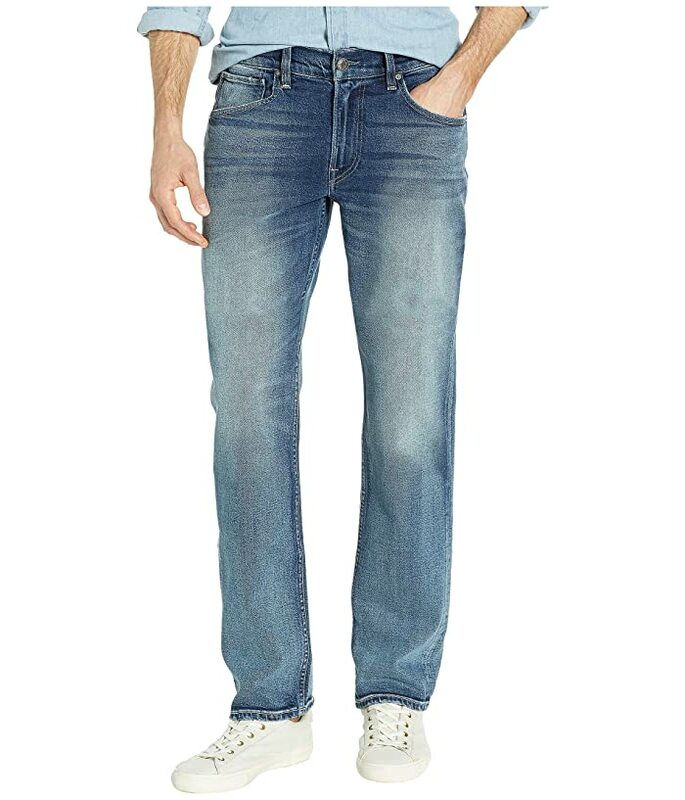 These stylish and comfortable Hudson™ jeans will be on heavy rotation in your weekly wardrobe. Linden is a medium indigo wash with heavy fading, whiskering, and subtle distressing. Cut from a medium weight comfort stretch denim with a super-soft feel.